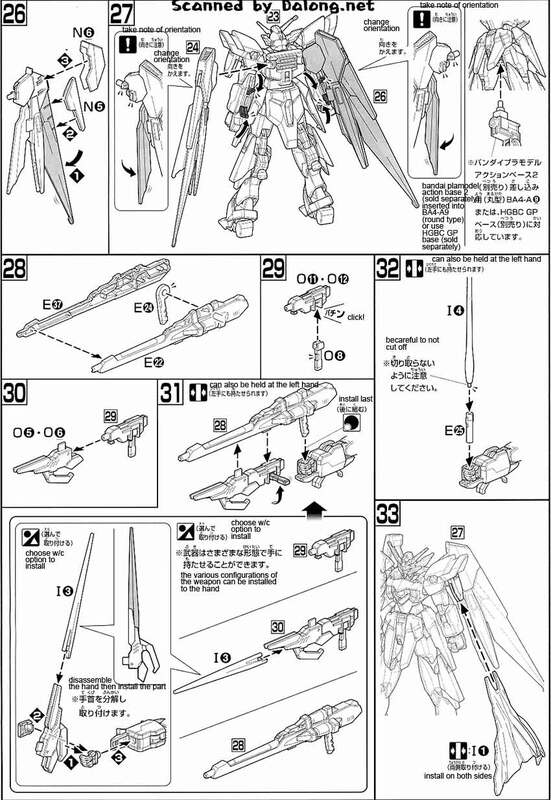 From Bandai comes the Gundam Fenice Rinascita, released as a 1/144 High Grade model kit. 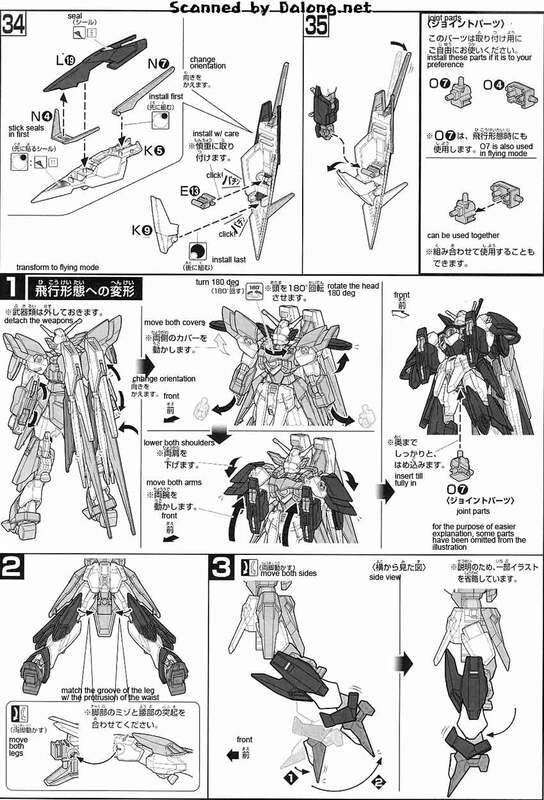 The Gundam Fenice Rinascita is featured in the Gundam Build Fighters anime series. 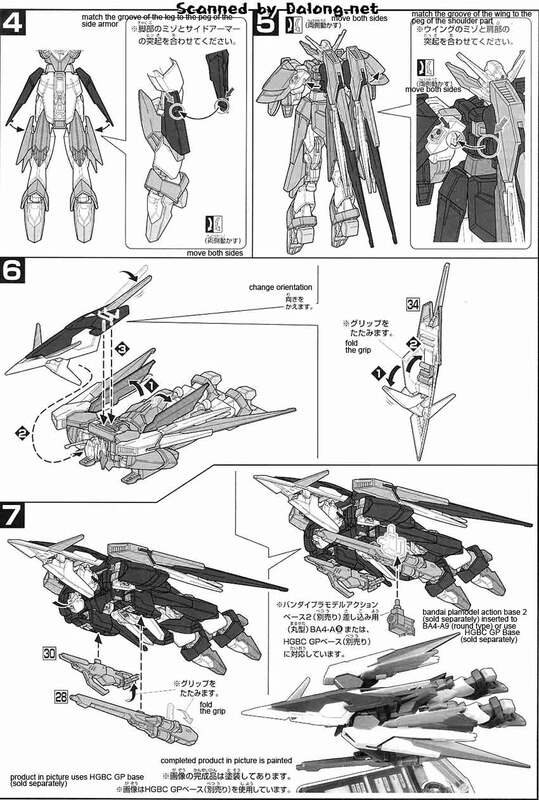 It is piloted by Ricardo Fellini is considered and upgrade of the Wing Gundam Fenice. 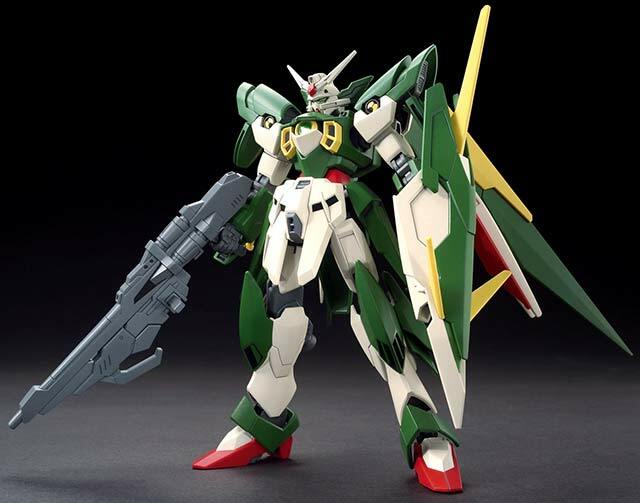 The the 1/144 High Grade Gundam Fenice Rinascita is selling for $ at Amazon. 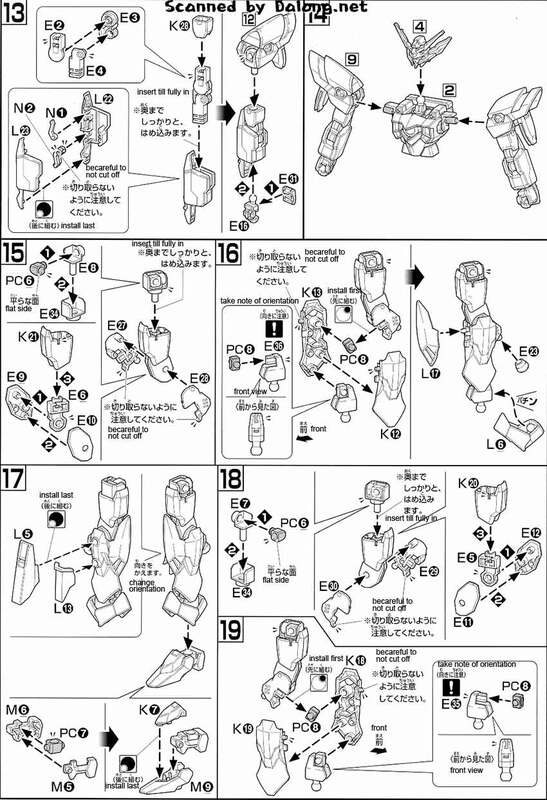 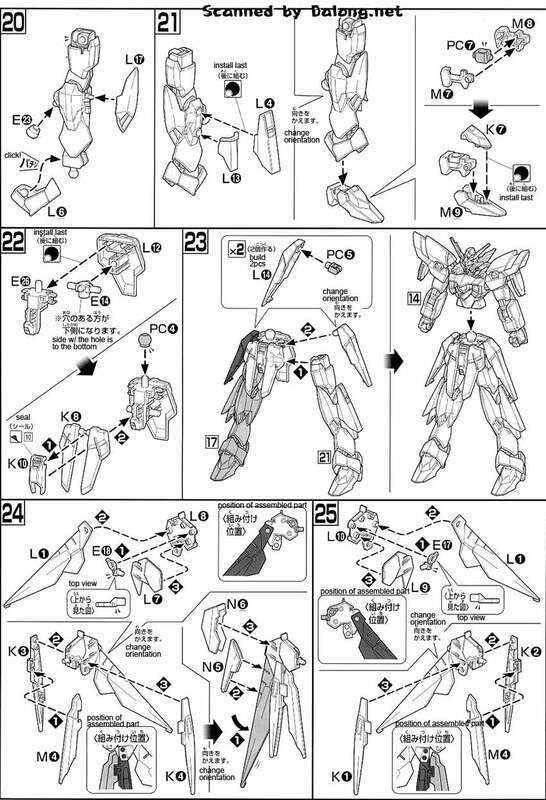 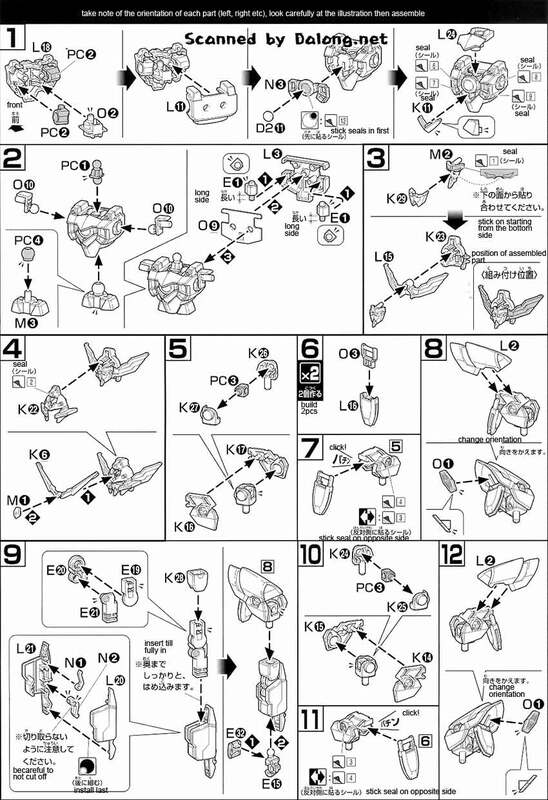 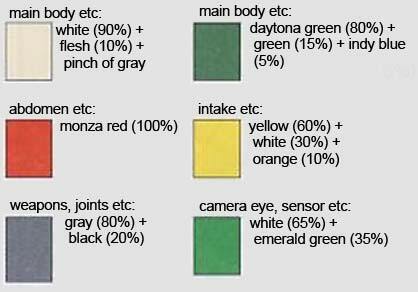 Construction Manual & Color Guide for the 1/144 High Grade Gundam Fenice Rinascita was translated to English from the Japanese manual posted at Dalong's Gunpla & Model Kit Review site.